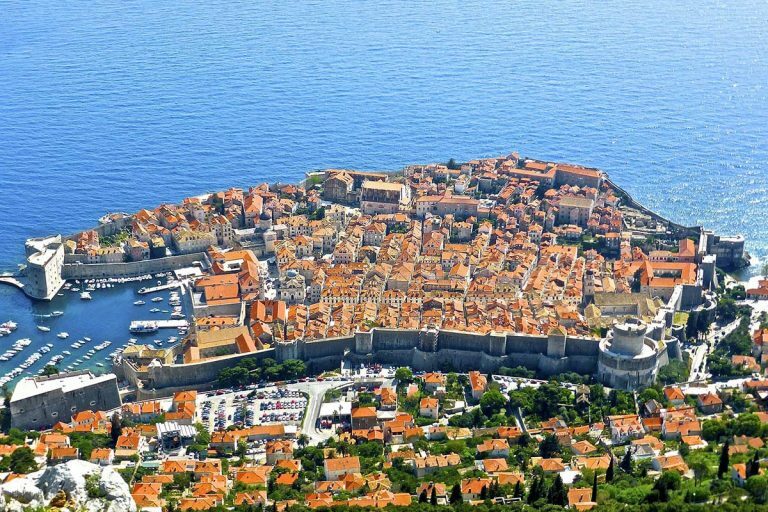 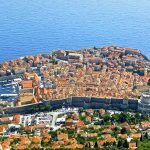 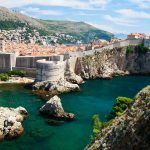 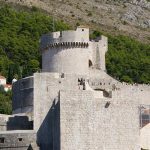 Day trip from Split to Dubrovik is a private tour designed to reveal all the beauties of “Croatian Pearl”, city of Dubrovnik. 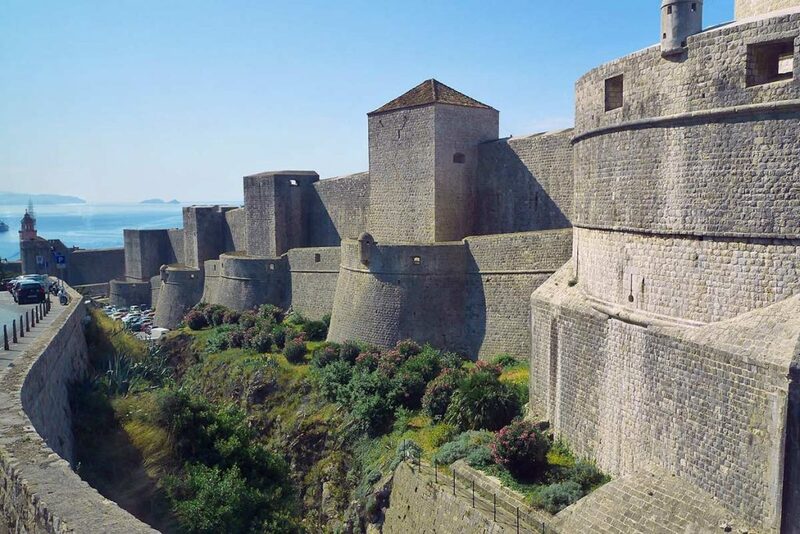 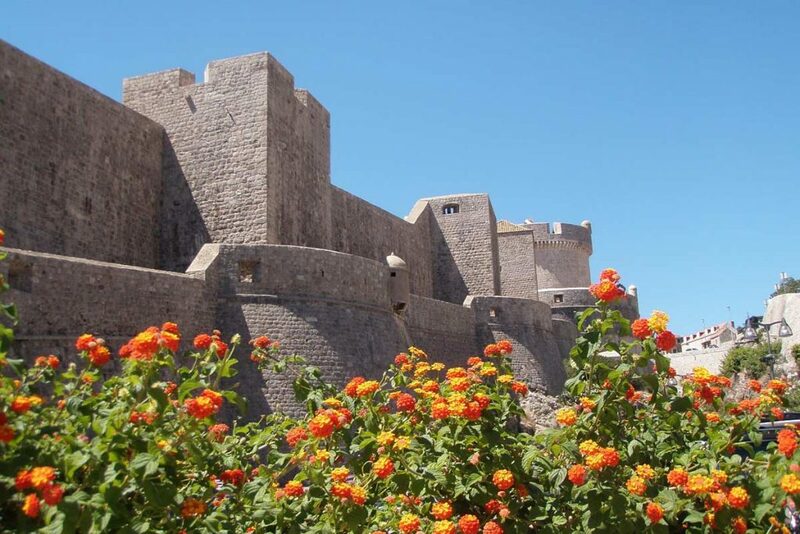 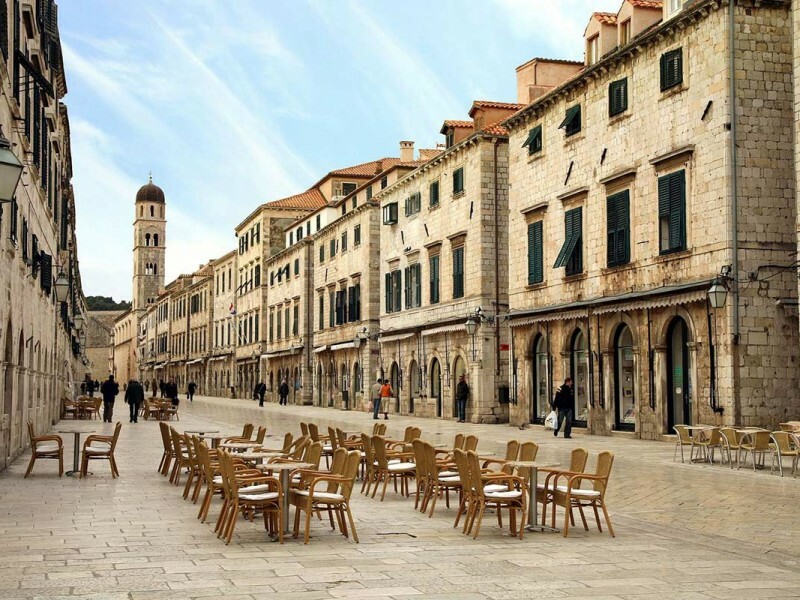 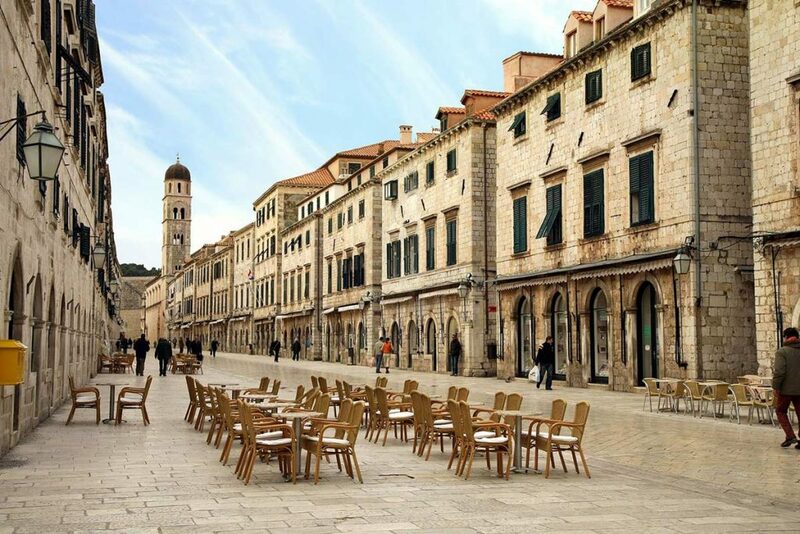 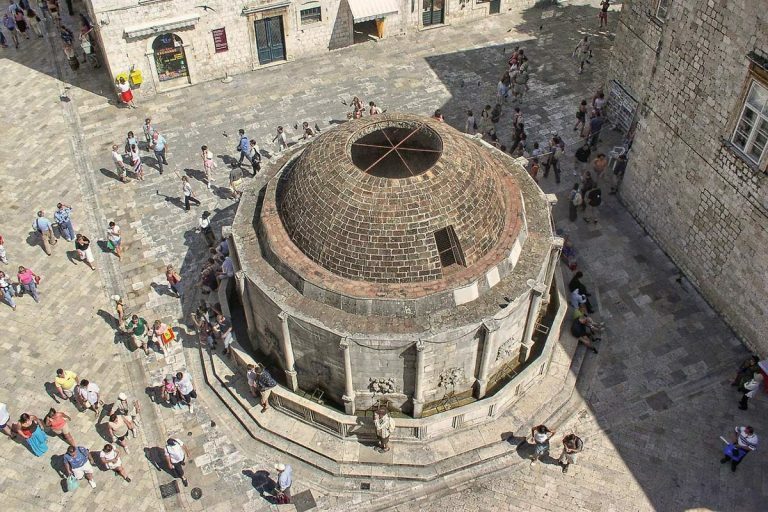 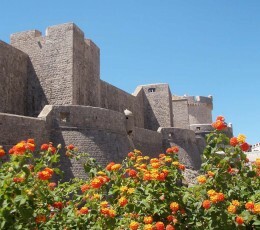 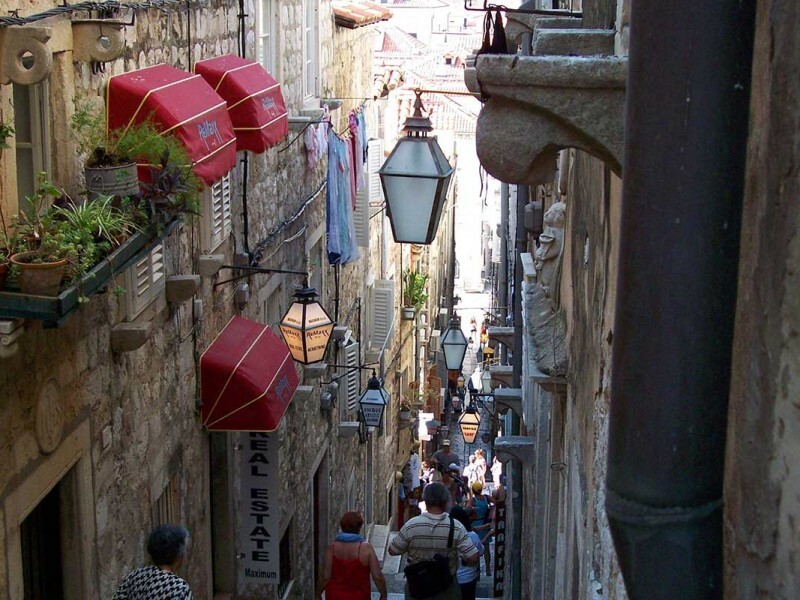 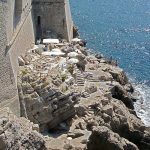 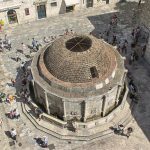 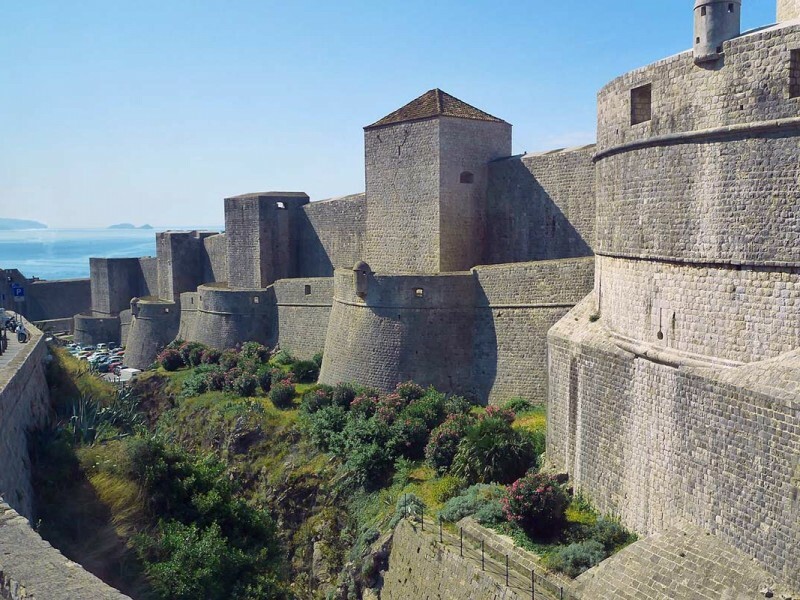 The rich history of Dubrovnik reveals ancient stories on every corner of Dubrovnik old town. 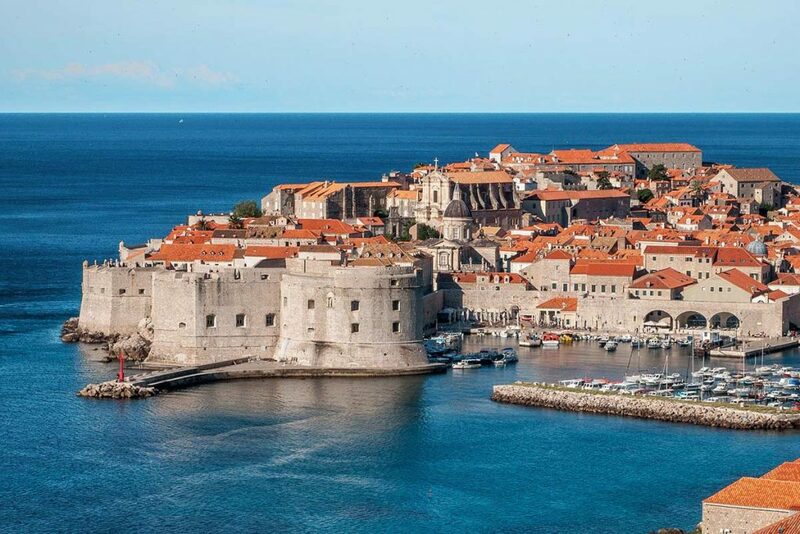 Incredible cultural heritage sites coupled with numerous pristine beaches in and around the city and picturesque bars occupying every street in the old town, make this “Pearl of Croatia” a must visit destination. 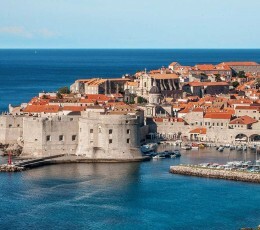 IMPORTANT: Don’t forget to bring your passport! 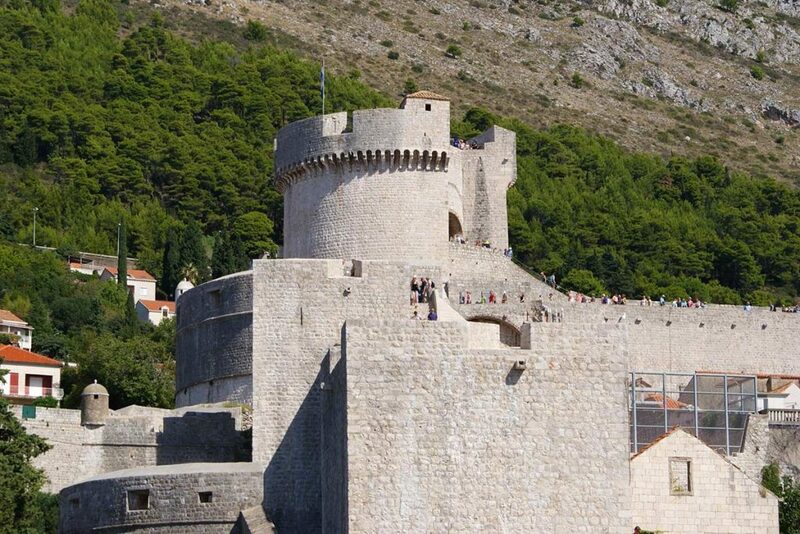 Bring your camera to snap up some selfies on the city walls. Wear comfortable shoes and sun protection. Bring water with you as a refreshment. 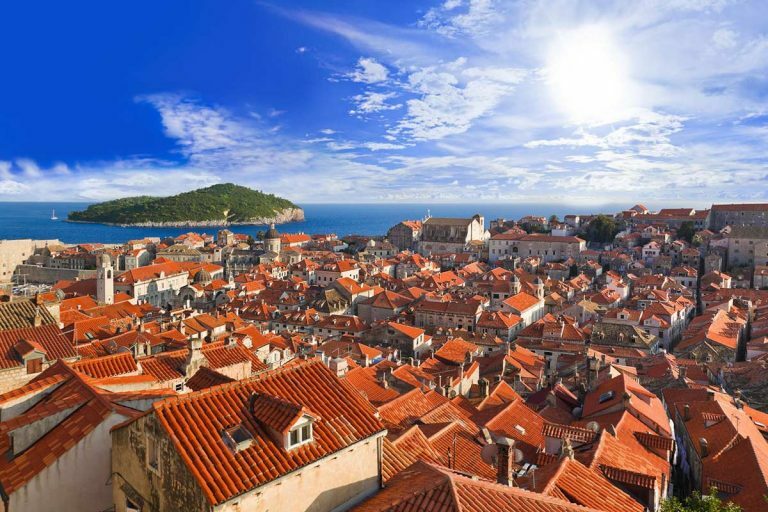 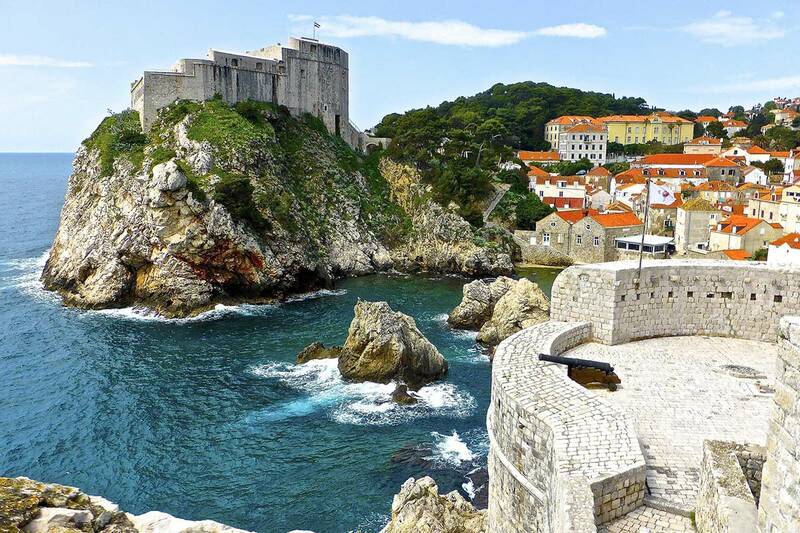 For many years, Dubrovnik has been one of the most popular travel destinations for visitors from all over the world. The historical core encircled by fortified stone walls is the most photographed and recognizable Croatian sights. Your day will start with the most beautiful panoramic drive along Croatia’s coastline. 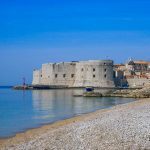 Gaze across the Adriatic along the way and discover small hidden coves, coastal towns and Dalmatian islands. 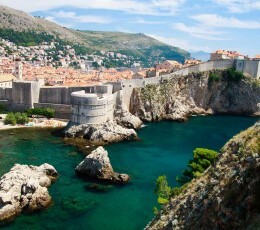 We will stop along the way so you can snap away with your cameras. 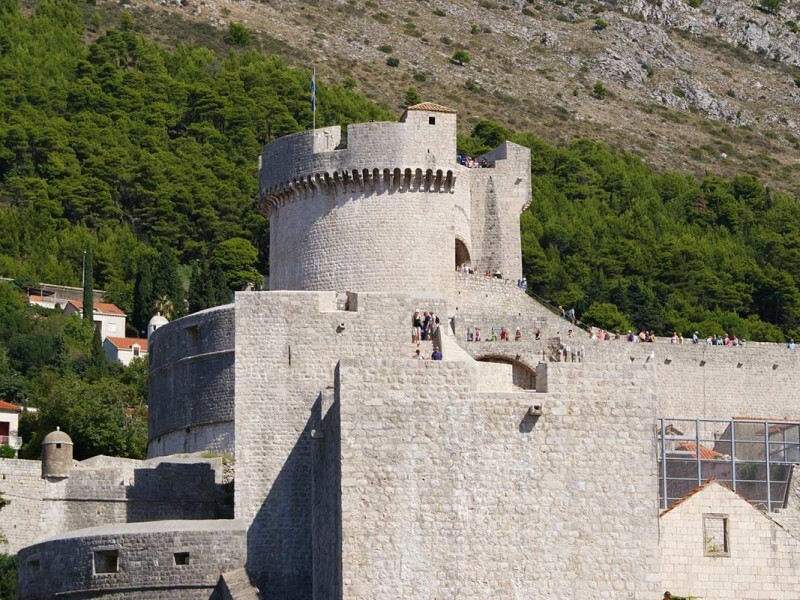 In the air-conditioned coach and scenic drive, the trip to Dubrovnik will glide by smoothly. 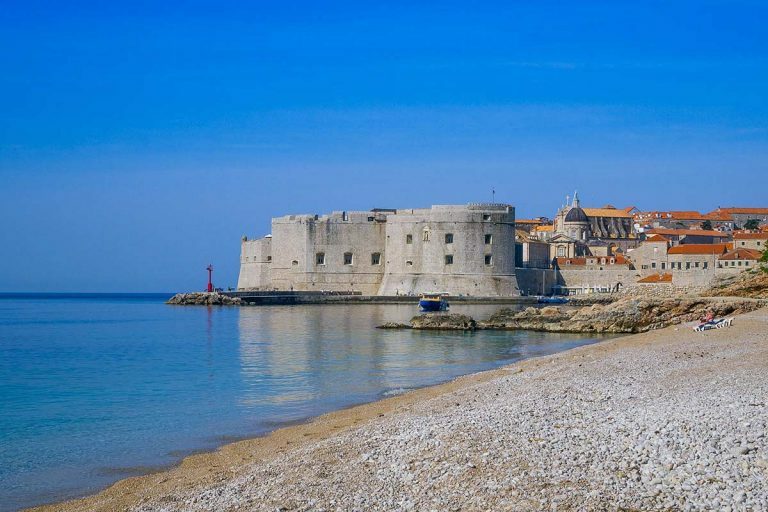 The first stop is Ston, a small town renowned for having Europe’s oldest salt factory and the world’s second longest walls. 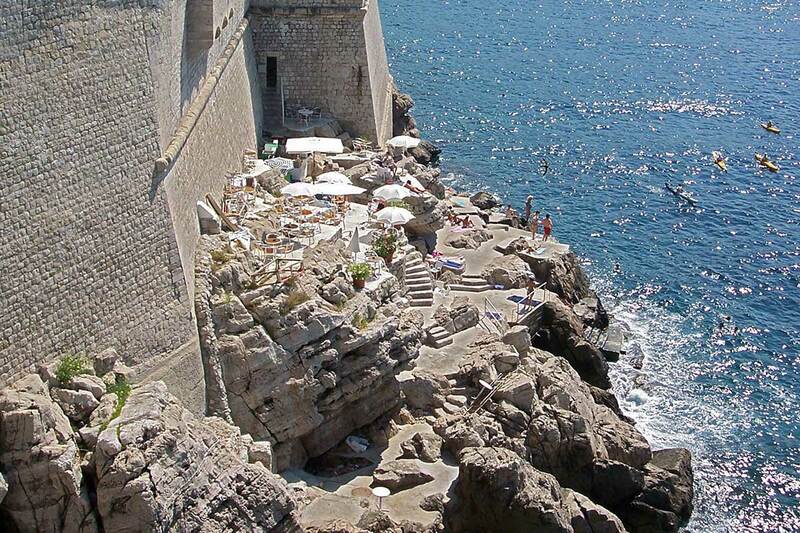 Another claim to fame is their oysters which you can have a slurp of if you wish. 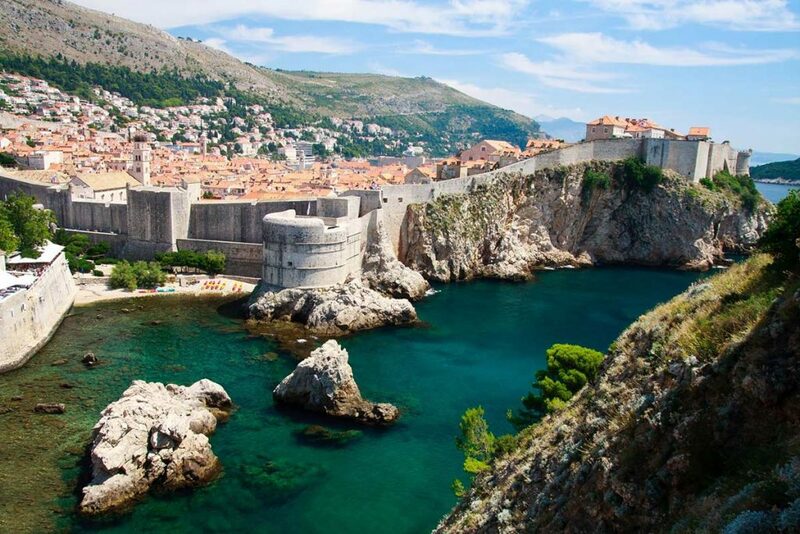 Before noon we will arrive in Dubrovnik, one of the 6 UNESCO World Heritage sites in Croatia. Our host will passionately share the secrets of this town with you. 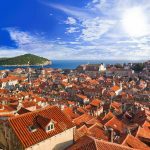 Don’t hesitate to ask him if you have any questions about the city, he will be more than happy to satisfy your curiosity. 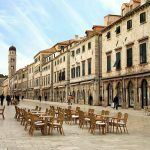 Rich architecture, Pile Gate, Francisan Monastery, and Stradun are only some of the stops that will make you fall in love with this town. 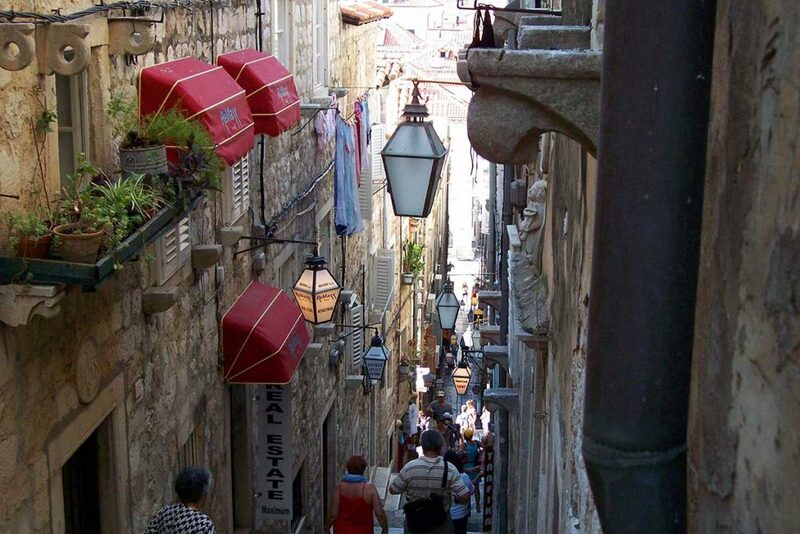 You will have plenty of time to take a walk in the ancient streets and to do some shopping. 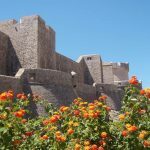 Climb the walls that encircle the town; the view from the top is breathtaking! 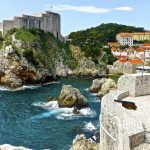 Should you wish to get an even more elevated view of the Pearl of the Adriatic, take the panoramic cable car to Srđ hill.